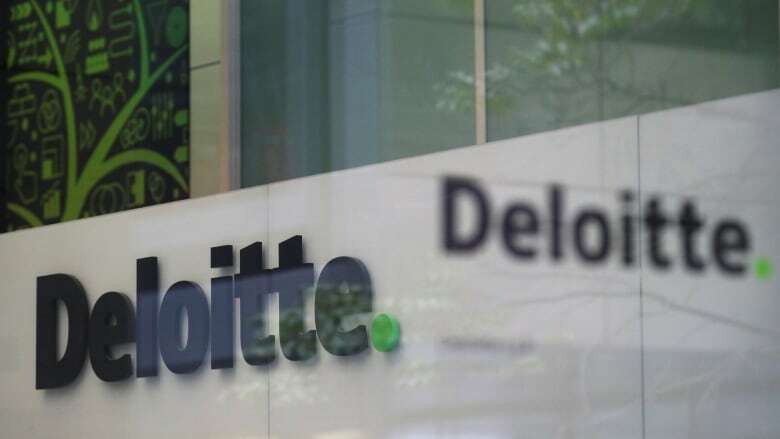 Global accounting firm Deloitte said on Monday it was the victim of a cyberattack that affected the data of a small number of clients, providing few details on the breach. The breach at Deloitte, which says its customers include 80 percent of the Fortune 500, is the latest in a series of breaches involving organizations that handle sensitive financial data that have rattled lawmakers, regulators and consumers. "These are targeted attacks on financial opportunity," said Shane Shook, an independent consultant who helps financial firms investigate cyberattacks. "This trend is going to continue to grow."